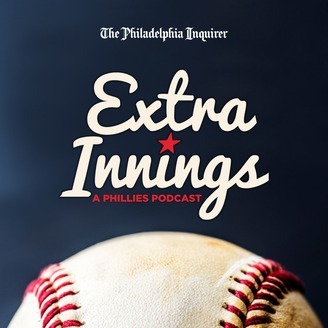 Phillies bullpen issues, Cesar Hernandez vs. Scott Kingery, should the team pay Craig Kimbrel? Is it time to be worried about Aaron Nola? Matt Breen, Bob Brookover and Scott Lauber offer up their opinions. Plus, the Phillies would be 9-1 if not for the bullpen's struggles. Would paying Craig Kimbrel be worth it? 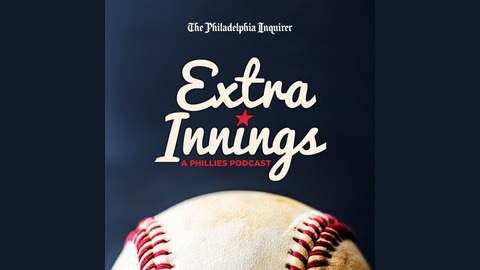 And more on Scott Kingery's at-bats and Maikel Franco's position in the lineup. Bryce Harper's Phillies' career is off to a hot start. How will he be received in D.C.?